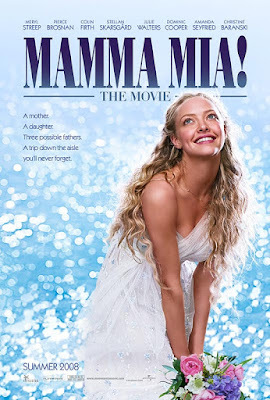 On Sunday, October 5 2008 I went to see Mama Mia! The Movie. I absolutely loved it! Meryl Streep, in the lead role was fantastic. 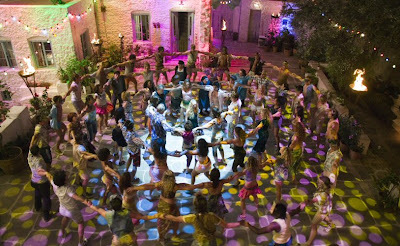 It's almost impossible to feel bored at any time during the film, as the songs and dancing keep you at the edge of your seat at all times. It's amazed me how they've created a script based on ABBA's music. The film was set in Greece, which was a breathtaking backdrop.